Welcome to Aviation Highlights, your new home for aviation news, reviews and features. We’ll be publishing key news stories from around the world, covering some of the greatest airshows on the UK circuit, and creating exclusive, feature-length content for you to feast your eyes upon. 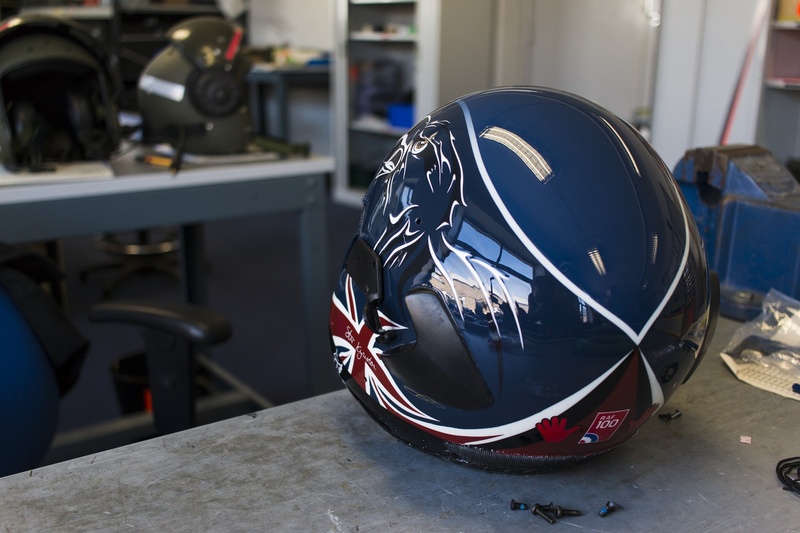 Have you ever wondered what life is like on an operational RAF base? Have you ever thought about the amount of work that goes on behind closed doors when preparing a display for the upcoming season? Or how about the amount of planning and time that goes into each and every airshow appearance? Aviation Highlights is in an unprecedented position this year to bring you answers to all of the above and much, much more. 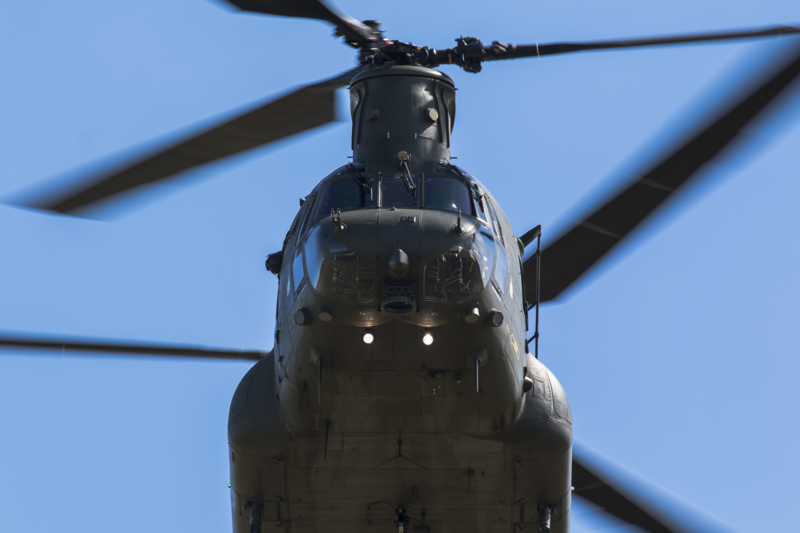 Join us as we go behind the scenes to bring you the story of the 2018 RAF Chinook Display Team in the RAF’s centenary year. Aviation Highlights is a new, fresh and exciting aviation journalism project. Starting now, we’ll be bringing you the biggest stories from the kerosene-fuelled world of aviation. Whether you’re looking for the latest press releases from aerospace giants, media-rich, feature-length articles or reviews from your favourite airshow; Aviation Highlights will be the destination for you! Over the past five years, Tom Mercer has been lucky enough to produce work for a number of national outlets including Forces TV, Royal Navy and Royal Air Force. 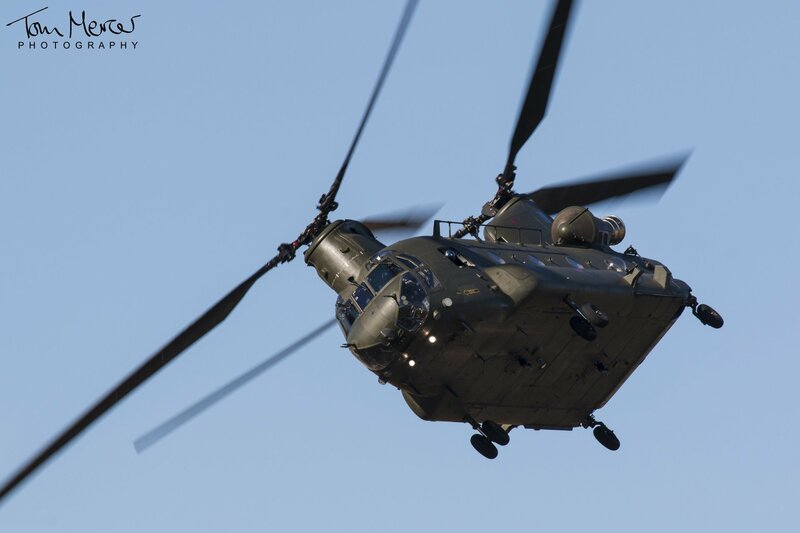 During 2015, Tom worked closely with personnel of RAF Odiham to create a piece of work that clearly illustrated the role of the Chinook Crewman and this article was published in Issue 3 of ‘LZDZ, Journal of the Joint Helicopter Command’, last November. To find out more, visit Tom Mercer Photography. If you love aviation, reading and photography, then you’ve come to the right place. Have you got an event that you’d like reviewed? How about a new project that you’d like to publicise? Maybe you just want to give some feedback? We really hope that you’ve enjoyed visiting Aviation Highlights. If you’d like to be kept up-to-date on the articles and reviews that we’re publishing then please enter your email address below and we’ll let you know whenever there is something new to read.